We love Korea for her passion, creativity and diversity. And the artists here have pushed the limits to create extraordinary shows! So let’s get straight to the point, here are the 6 BEST, MUST-SEE performances in Korea! 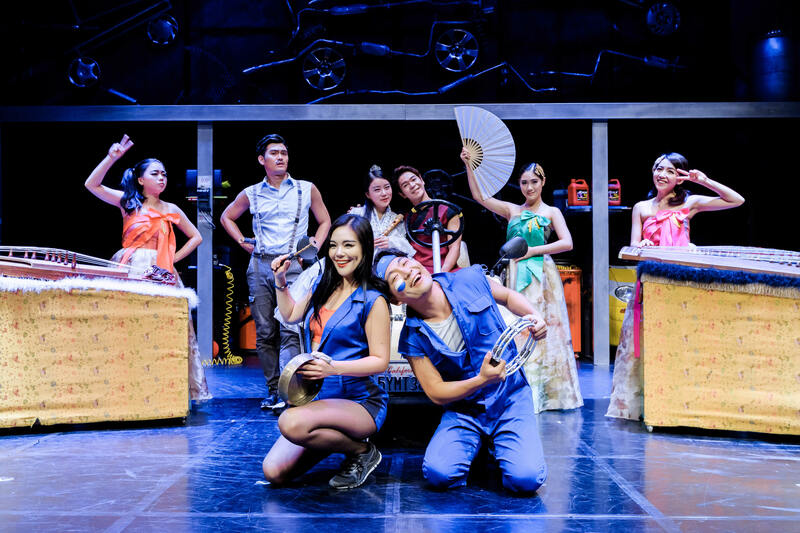 First performed in 1997, NANTA is celebrating its 20th birthday, making it the longest running show in Korea! 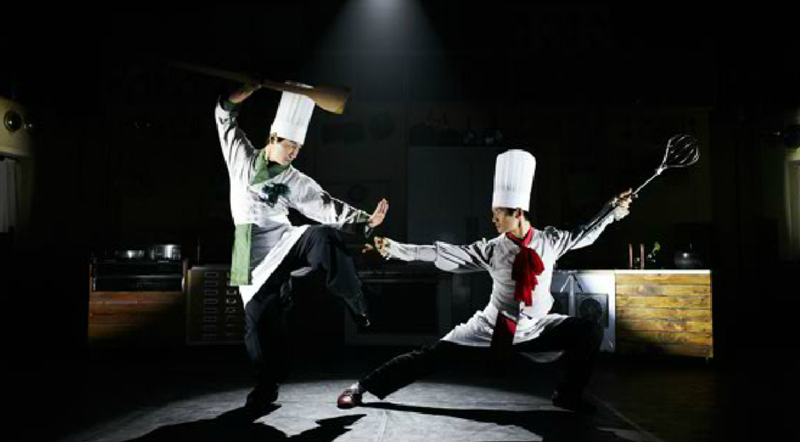 The show is a non-verbal performance integrates Korea’s traditional rhythm, Samulnori, with comedy. NANTA received its first international award for best performance at the Edinburgh Festival Fringe and gained worldwide popularity. 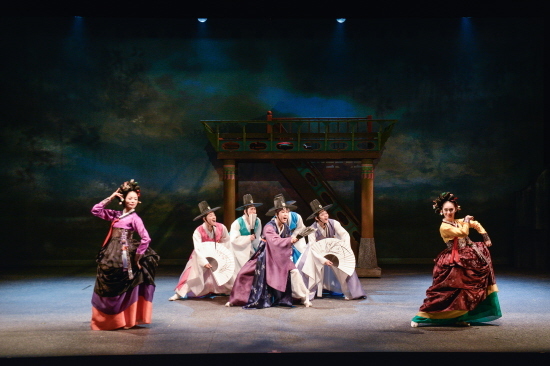 It is now the most well-known performance in Korea, and the “must see” performance voted by foreign visitors! 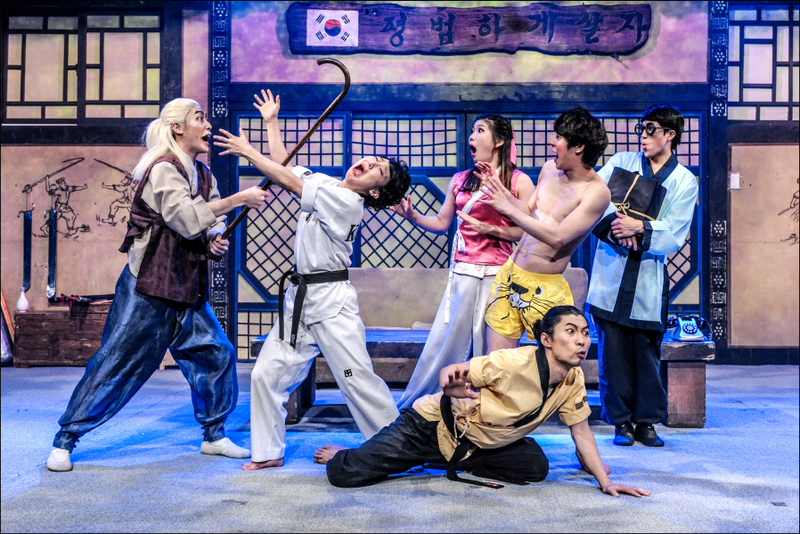 Get ready to be shocked by the world famous, award winning martial arts comedy performance JUMP! 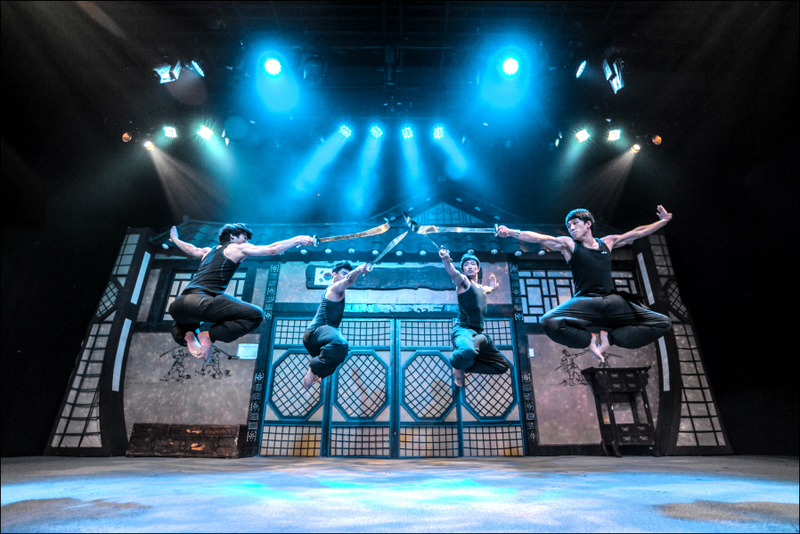 Presenting a great mixture of Korean martial arts and acrobatics such as Taekwondo & Taekkyeon, the performance is now one of the Korean representative cultural brands! JUMP has been incredibly popular since it first hit stage in 2003, and went world tour ending up at London’s West End and New York’s off-Broadway. The breathtaking movements and hilarious story will make you nervous but can’t stop laughing! 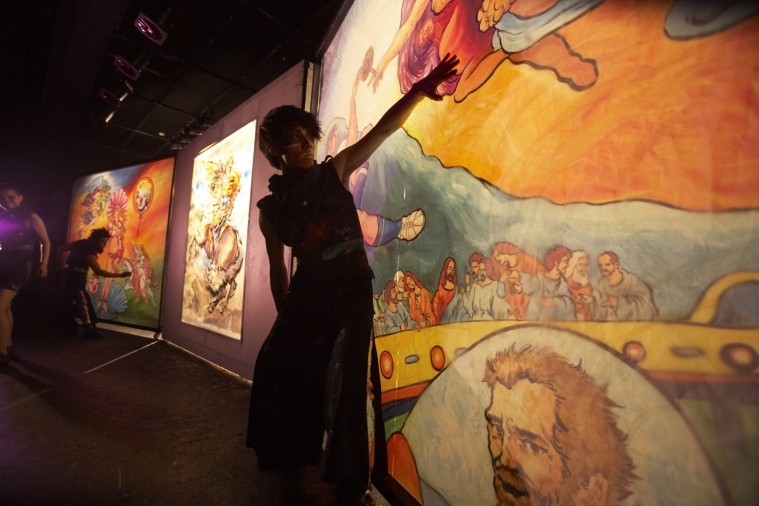 Premiered in 2007, Original Drawing Show brought us a brand-new form of performance combining performing arts and painting. 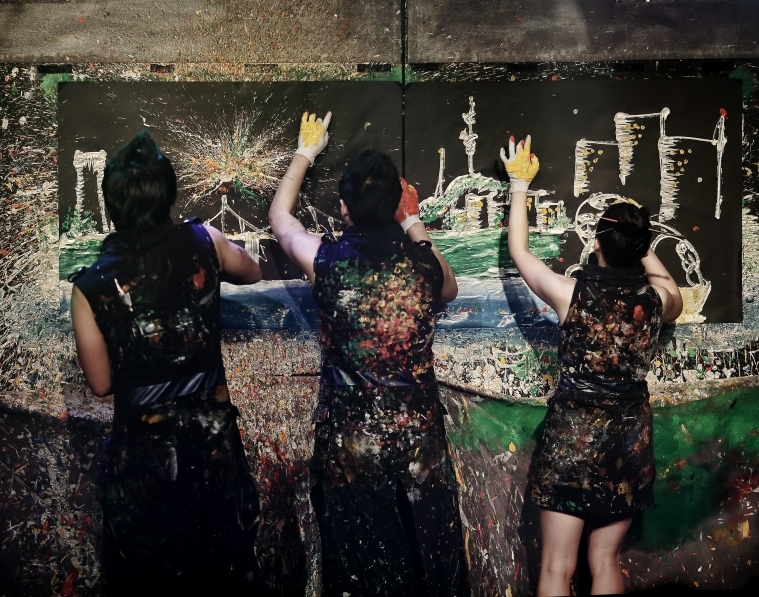 This refreshing concept of original non-verbal drawing performance is Korea’s, and the world’s, first! You will totally feel thrilled to get a bush and start painting after the show! The show offers amazing visuals with unbelievable art techniques and effects, highly recommended especially for paint lovers! A show that gonna make you hungry! The one and only global cooking show! At BIBAP, which is based on the Korean representative dish, bibimbap (rice mixed with vegetables and beef), you can experience the stunning new paradigm for non-verbal performance expressing the global language of “food”, as actors mimicing the sound of making bibimbap with beat-box and a cappella, and demonstrating the motions through b-boying, acrobatics, and even martial arts! MISO : Baebijang-jeon is a satirical novel representative of the Joseon era. “MISO”, meaning “beautiful smile” in Korean, is the No. 1 Korean traditional arts performance loved by people from all over the world! 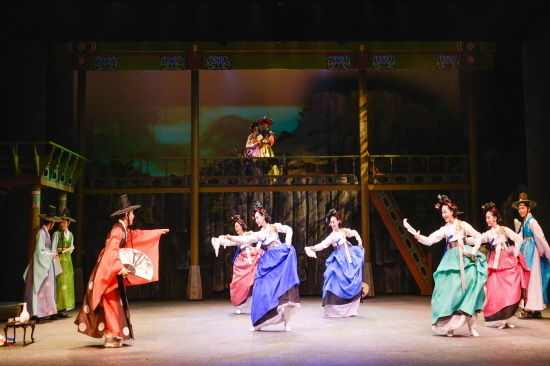 Feel the heart-pounding, stirring rhythms of traditional Korean music! A feast to both eyes and ears! FANTA-STICK offers innovation at its best: the unconventional fusion of Korean traditional music with pop and rock. You can enjoy various types of perfromances including fusion percussion, Korean music, breakdancing, acrobatics, and martial arts at one show! This entry was posted in Activity & Local Culture, BnBHero Insights!, Culture and lifestyle, Explore REAL Korea, Spot, Tours, Travelstyle and tagged attractions in Korea, Bibap, fanta stick, Gukak Music Performance Fanta-Stick, Korean Culture, Korean performance, miso, must-see, nanta, THE MUSICAL JUMP, travel in Korea, Travel in Seoul.